If you care at all about the security of your data, you already know that you need a backup strategy in place. Cyber attacks, technology failures, and human error (especially human error) can all lead to loss of important information that can put you at risk. However, not all backup strategies are equal. To keep your data backed up and secure, follow these three tips. There are different types of backup strategies, each with their own drawbacks. Traditional full backup has the most comprehensive data information available but can take too long to run on a regular basis. Differential and incremental help combat the time and data usage issues, but they have many opportunities for incomplete recovery if parts of the backups encounter errors. 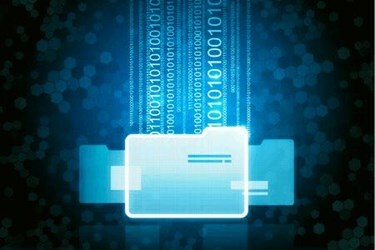 However, synthetic full backup makes it possible to keep a full backup without the complications of other backup methods. Working with a variation on block recovery methods, synthetic full backup keeps a full backup set of data by regularly updating only the changed files. Because it only backs up changes and integrates them into a full backup instead of re-uploading all data, this method provides a faster, more bandwidth-efficient way to keep your data safe.